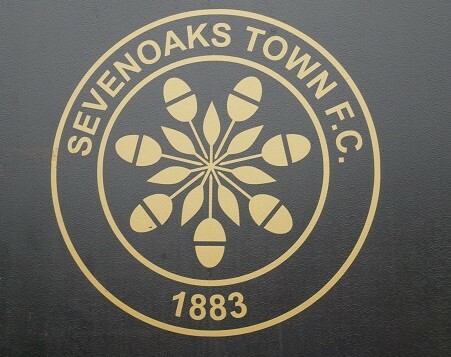 The Sevenoaks Town FC Under 9s squad is formed of five teams. The four teams in the Crowborough leagues – United/Rovers and Athletic/Rangers – are sponsored by Akita. In their third season together, the teams have seen some great results across Kent this half of the season. However, as part of club ethics, the emphasis is always on good sportsmanship and ensuring that players enjoy the game. Sevenoaks Town FC now provides football to over 1000 players per week. The club now runs junior teams from Under 7s to Under18s, competing across a variety of local and regional leagues accommodating players of all abilities. This includes the Kent Girls and Ladies Football League, the Crowborough and District Junior Football League, the Tandridge Youth League, Maidstone Invicta Primary League and the Kent Youth League. Parent coaches form part of the wider volunteer base, with the 7-a-side teams boasting over 40 members in total number. The club also runs a popular Saturday-morning Skills School for players up to the age of eleven. Akita is pleased to support local sport, as it is to provide IT support across London and the South East. For more information please get in touch.